We are excited that you have chosen our line of products for your distribution and will do our best to see that your decision is both rewarding and profitable. A completed dealer/distributor registration form (submit information below). A brief description of your place of business. A catalog of the supplies you carry or a brief description of the same. A business card and/or a copy of your letterhead. A copy of your resale certificate. Upon receipt of the above information and approval of your registration, we will be happy to forward to you the dealer/distributor discount information. Please note that there is a $1000.00 minimum initial net order. Should all billings go to the address on the application? What is your effective territorial marketing limits (in terms of states, cities, miles and/or zip codes)? Do you have a display/demonstration area? If you have outside sales personnel, how many? 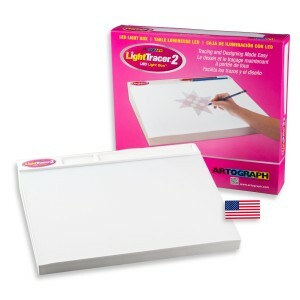 By entering your name, title and date, you acknowledge that your company is interested in becoming an authorized dealer/distributor, and understand and accept Artograph’s Dealer/Distributor requirements and payment terms.